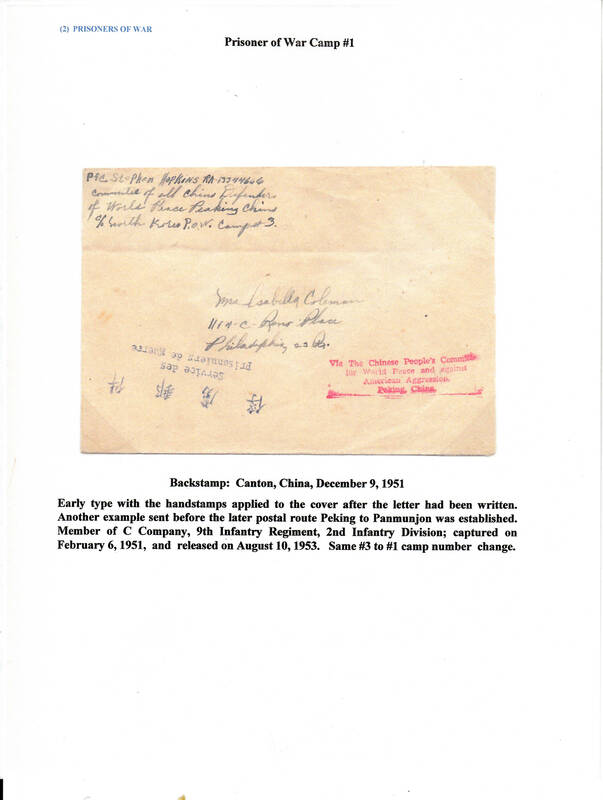 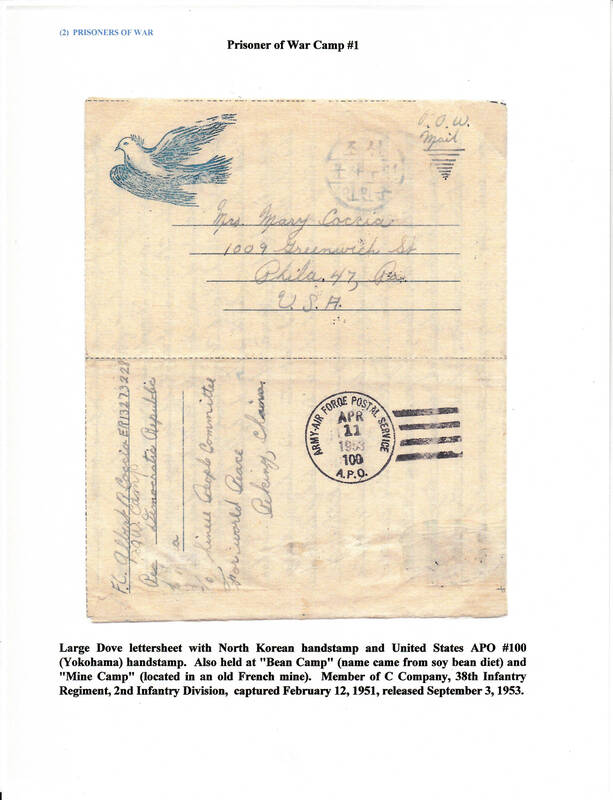 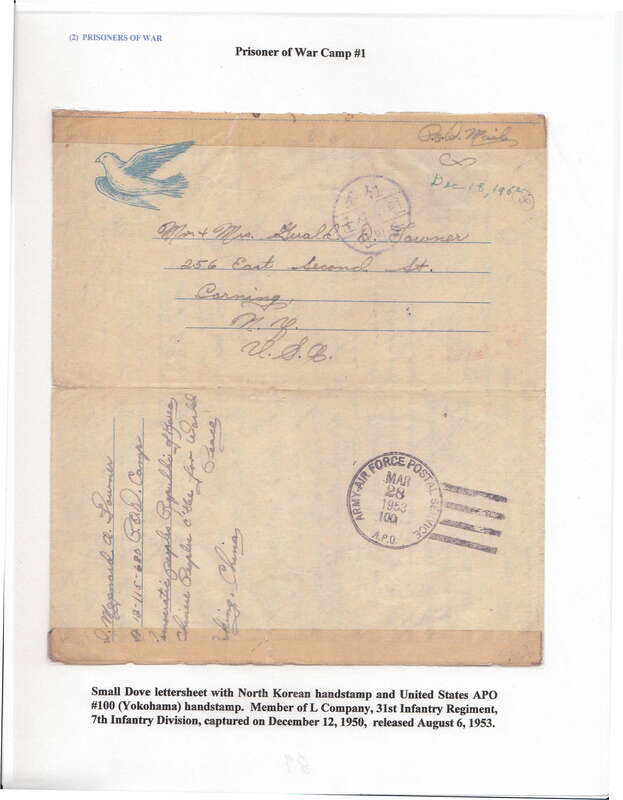 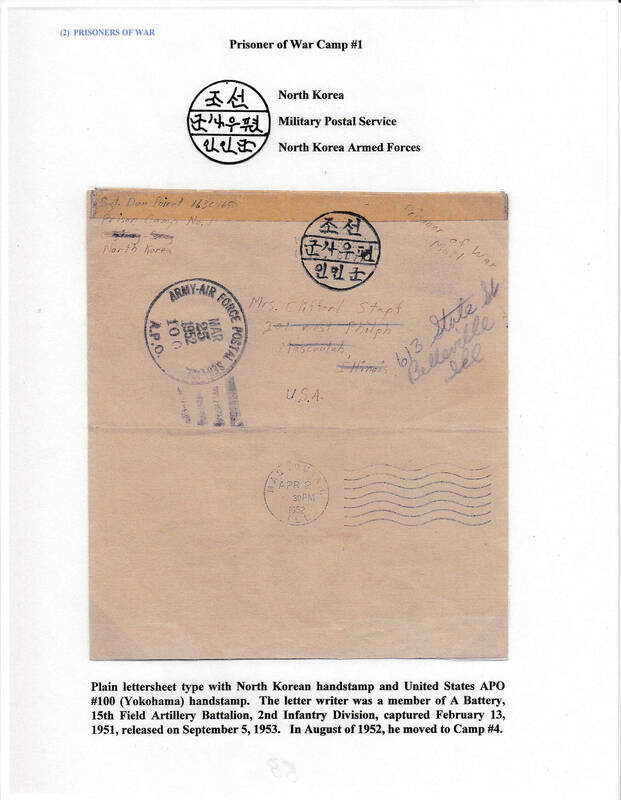 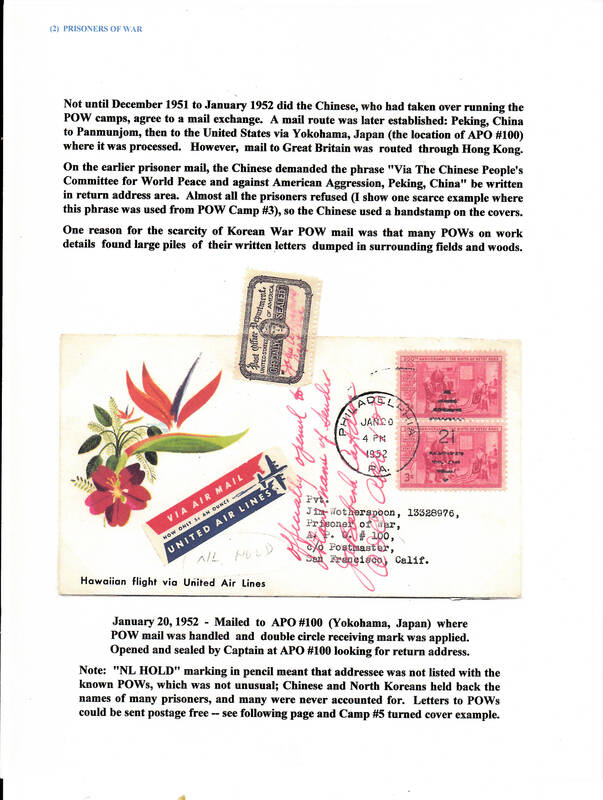 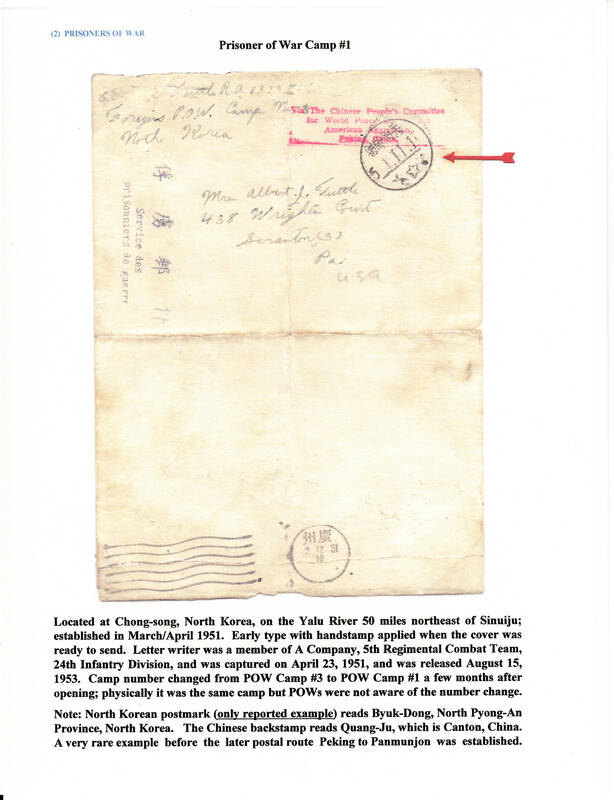 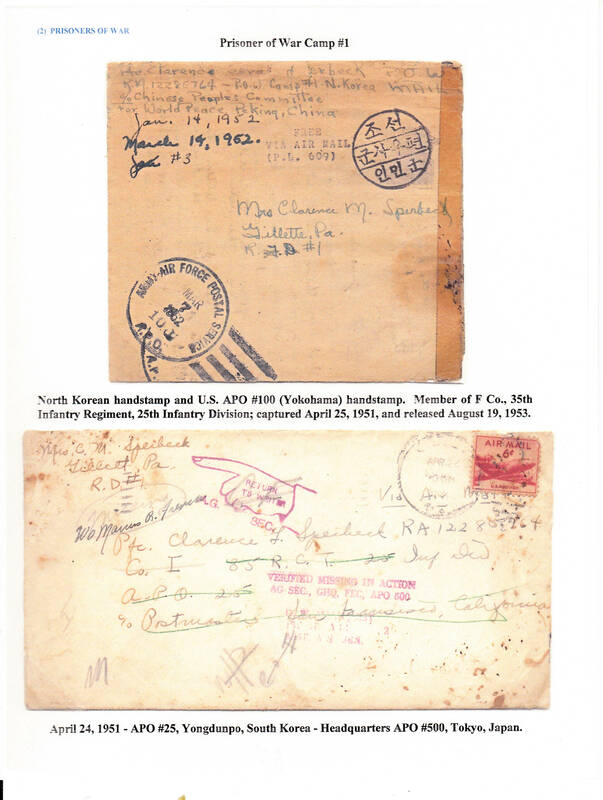 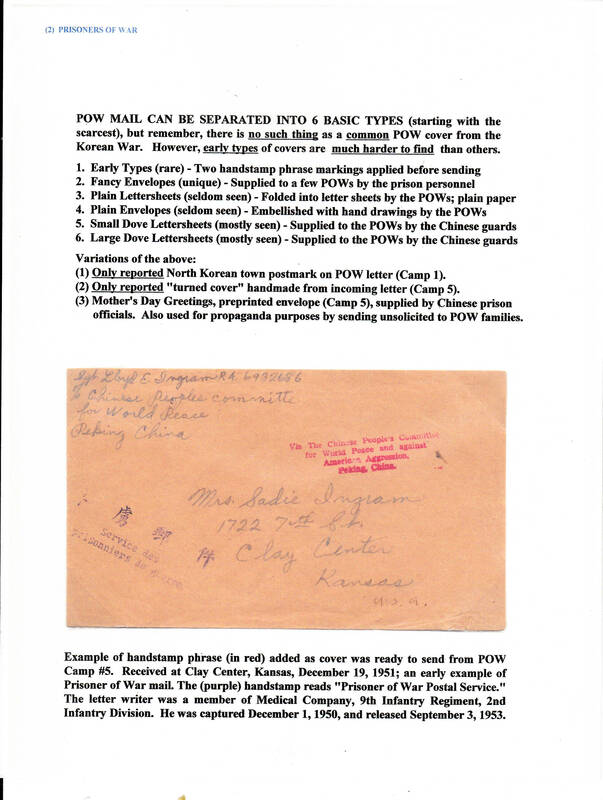 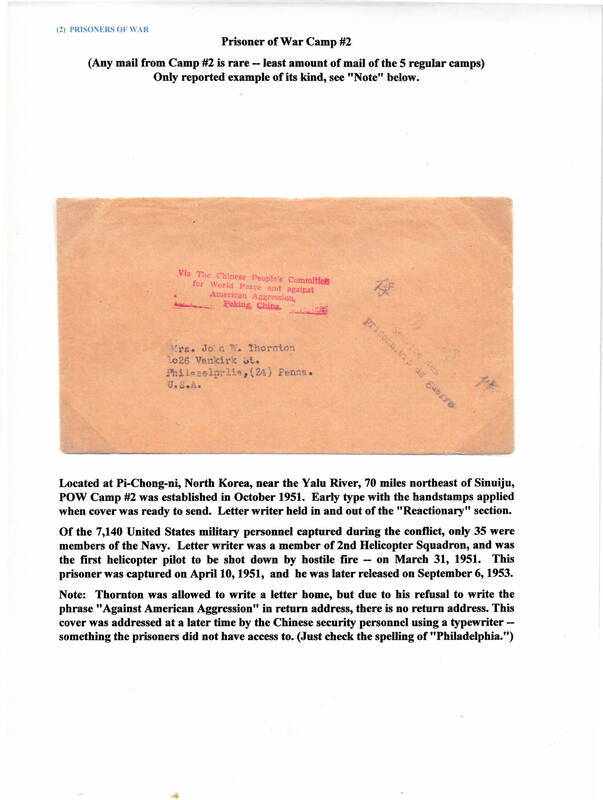 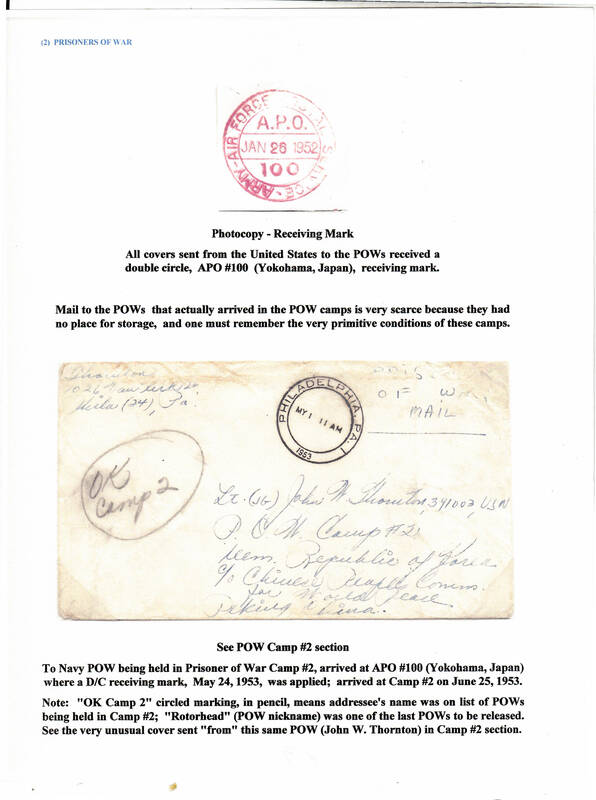 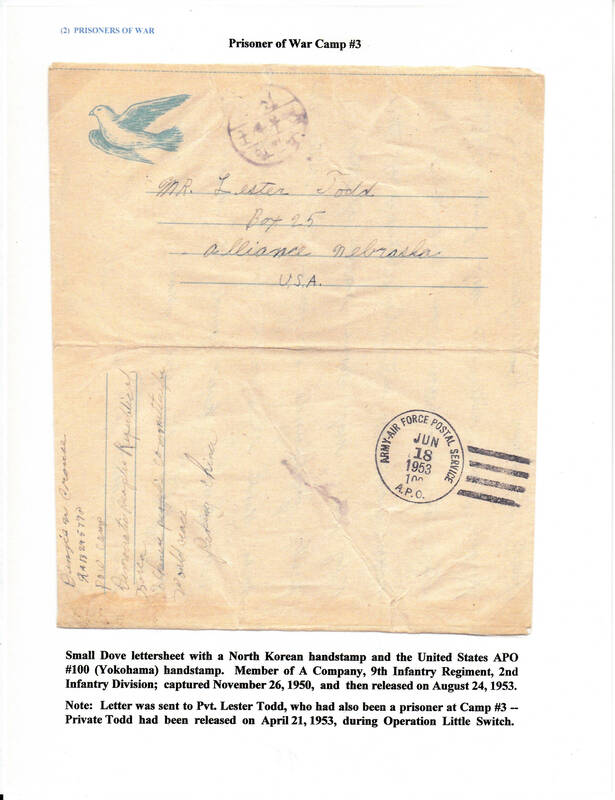 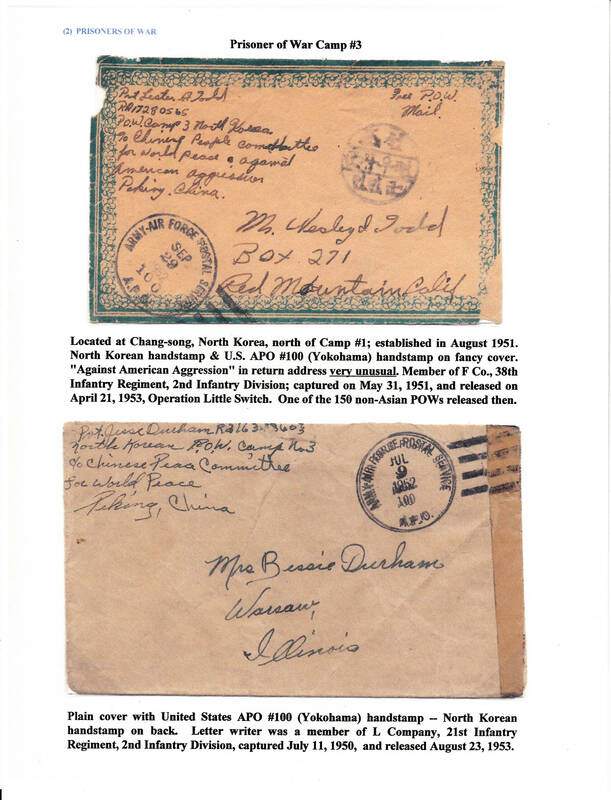 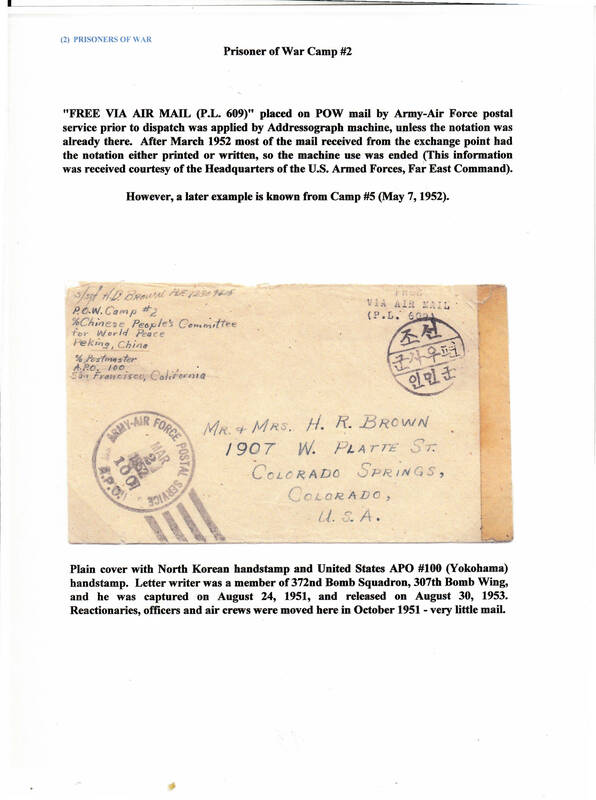 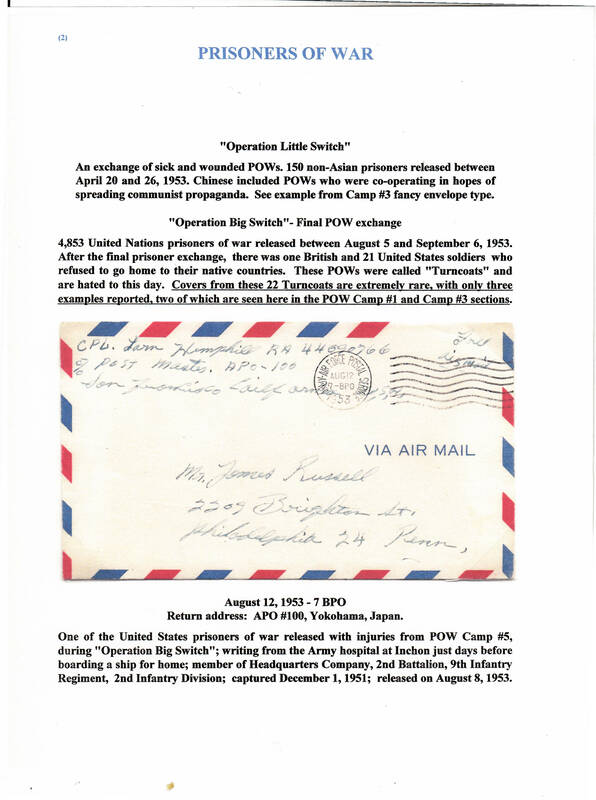 This web page, published by the Military Postal History Society, contains images of Frame 6 of the Korean War exhibit pages created by Bob Collins. 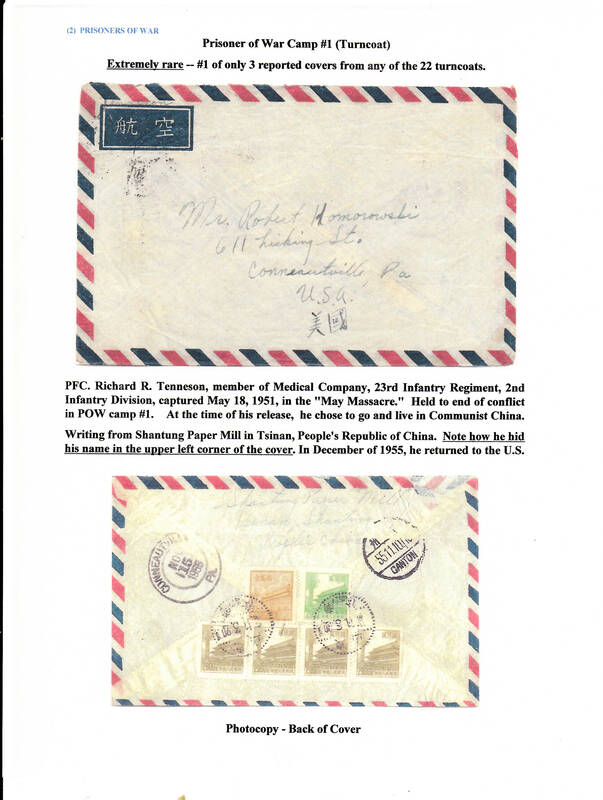 They are reproduced and distributed to the public with his permission. 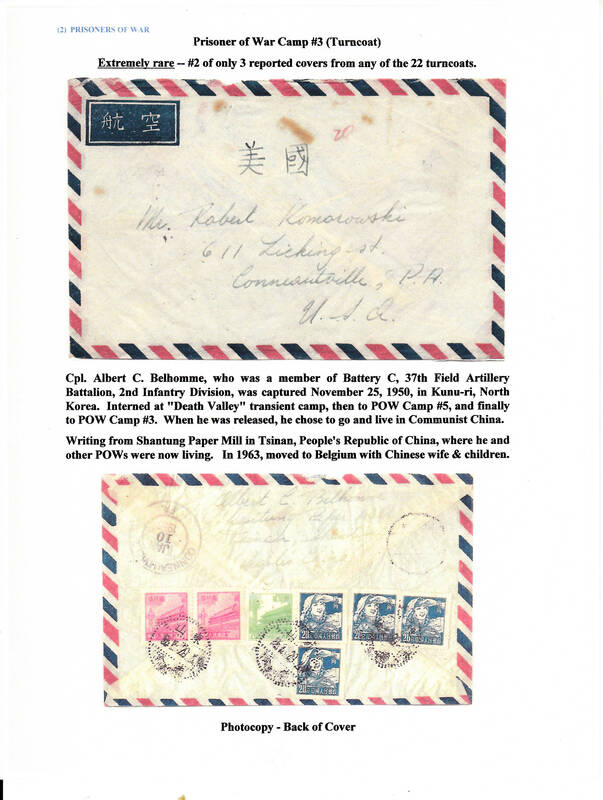 To view the text within these images, see: web page containing the text content of exhibit frame 6.